Over the next three years, Dell Technologies says it plans to invest $1 billion in the Internet of Things (IoT) ecosystem. The company launched a new new IoT Division, led by VMware CTO Ray O’Farrell, and unveiled a comprehensive IoT strategy. 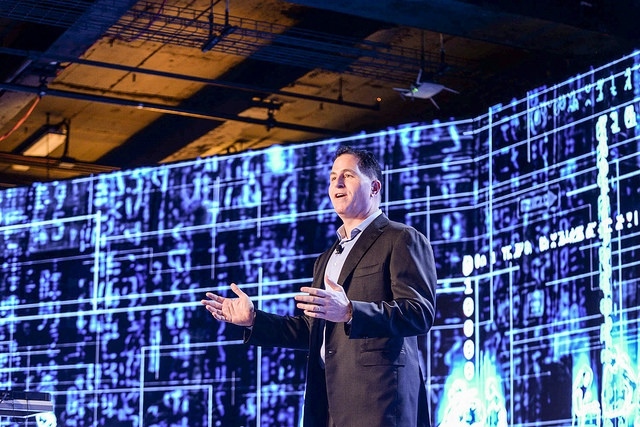 “IoT is fundamentally changing how we live, how organizations operate and how the world works” said Michael Dell, chairman and chief executive officer of Dell Technologies. There is a requirement for a “distributed core” focused on real time processing of information; these devices simply cannot wait for a response from centralized cloud infrastructure that may be ‘seconds’ away, said the company in a statement. Dell EMC ‘Project Nautilus’: Software that enables the ingestion and querying of data streams from IoT gateways in real time. Data can subsequently be archived to file or object storage for deeper advanced analytics. ‘Project Fire’: A hyper converged platform part of the VMware Pulse family. ‘Project Fire’ enables businesses to roll-out IoT use cases faster. RSA ‘Project IRIS’: Currently under development in RSA, Iris extends the security analytics capability to provide threat visibility and monitoring.